My parents and I have been to Zazie for dinner, which was good not great, but I’ve always wanted return for their infamous brunch. 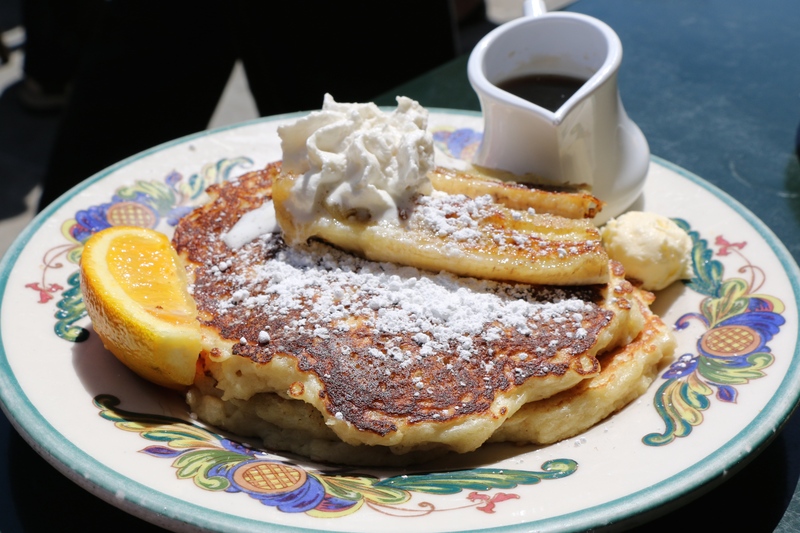 And so, on a rare sunny morning (and my last sunny morning) in San Francisco my mom and I ventured to Cole Valley to enjoy a glorious mid-day feast. 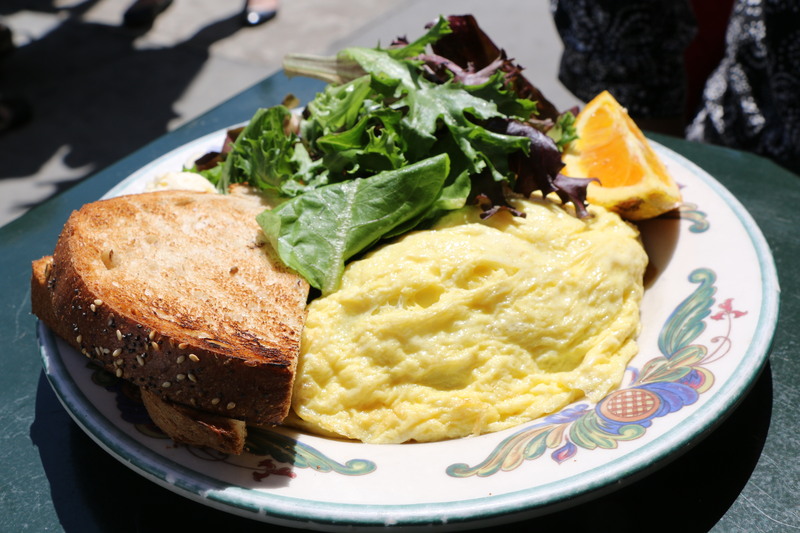 Like all San Franciscans, we love to brunch. We left full and fantastically happy.